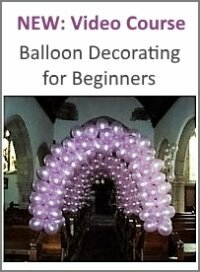 We provide the very best in balloon decoration for every occasion. We undertake room decoration, bouquets and everything can either be collected or delivered. 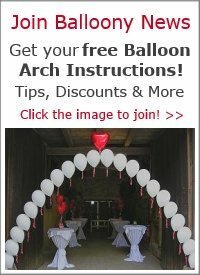 The only restriction with balloon decorating is imagination and budget. 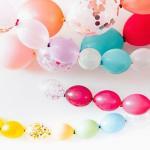 Balloons are very versatile and make a wonderful addition to any party or corporate occasion/product launch. We also undertake balloon releases in accordance with the NABAS code of conduct and only use 100% biodegradable products so there is no danger to the environment or animals. 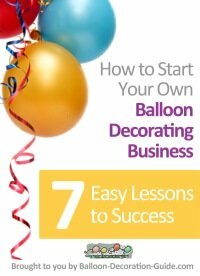 The business is run by husband and wife team Mike & Sara Harris who are both Certified Balloon Artists. We offer our services in Denbighshire, Conwy, Flintshire but have been as far as East Yorkshire.